other information Shanachie 78039, 2000. 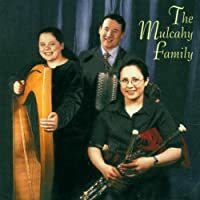 Recorded in Ennis, Co. Clare. Denis McMahon is credited for tune titles. The essay by Mick Moloney is dated 15 January 2000.